“Based in Toronto and one of the core artists on Wide Angle Recordings Phil has carved out a unique place in electronic music. His contemporary sound has a wonderful timeless vibe about it and crosses over nicely into techno territories as well. 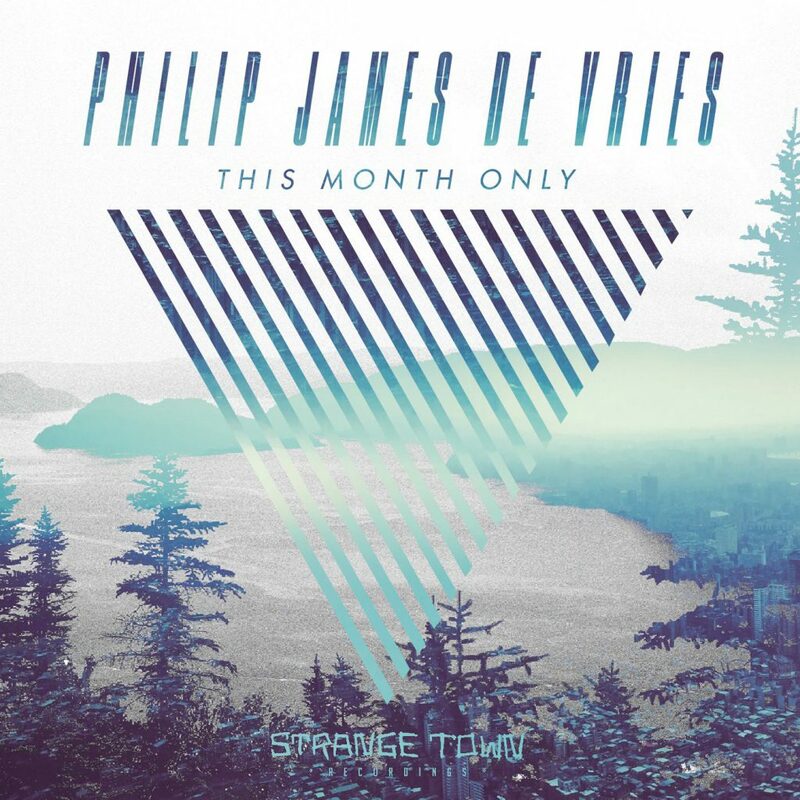 His latest and also debut for Strange Town promises to be his best yet and includes remixes from Futur-E and Michael A. Read the full review of “This Month Only” at Change-Underground. I've done my best to code this website in a way to prevent Google, Facebook, and other third party services from spying on you.